ONE year ago the clear message delivered by Northern Territory cattle producers to the Federal Government at the 2018 NTCA conference in Alice Springs was ‘roads, roads, roads‘. A year later it appears the Federal Government was indeed paying attention, with more than $490 million of new road funding announced for the NT by Deputy Prime Minister and Federal Minister for Infrastructure, Transport and Regional Development Michael McCormack at the 2019 NTCA conference in Darwin. 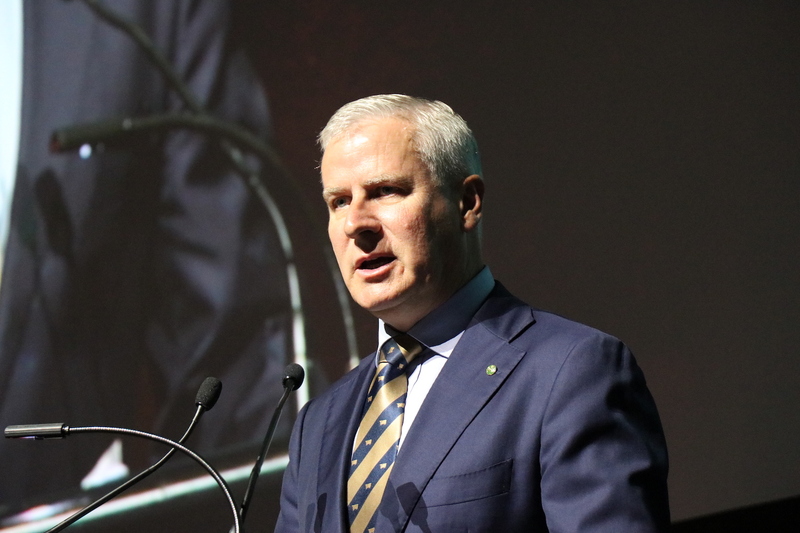 Michael McCormack addressing the 2019 NTCA conference in Darwin last Friday. $160m for further work to upgrade the 2720km Outback Way from Winton through to Laverton in WA, often referred to as the “longest short cut in Australia”. $730m to seal or upgrade around 700km of road across North Queensland, the equivalent of new road from Gold Coast to Rockhampton. As part of that work, the sealing of the Springsure to Tambo route would cut eight hours off a round trip and save almost $1400 per trip, he said. The beef roads program and Northern Australia roads program have now seen construction start on five major road programs and upgrades in the NT, with two further projects alredy underway in planning and development. Under the $3.5 billion Roads of Strategic Importance (ROSI) initiative, $1.5 billion had been been reserved for allocation across northern Australia. ROSI funding announced on Friday included $270 million to the Tennant creek to Townsville road corridor, of which $70m would go towards NT section. 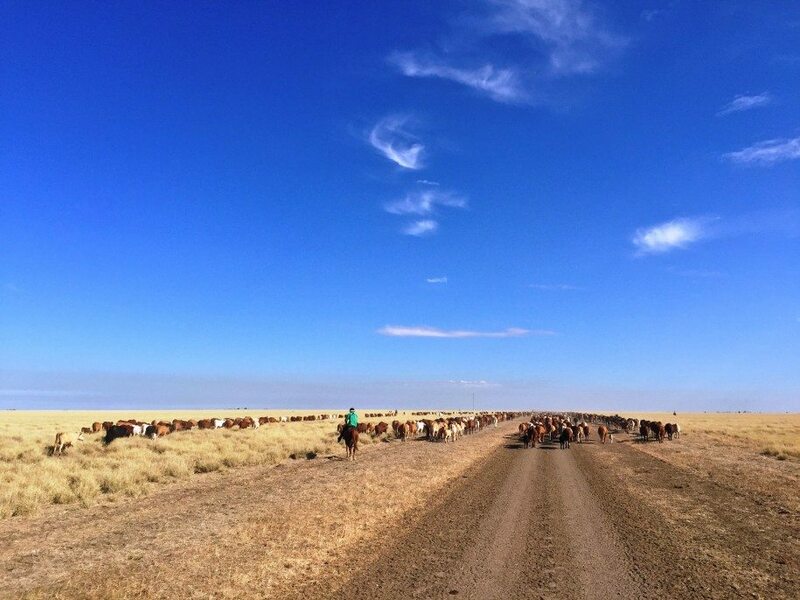 Mr McCormack noted that 190,000 cattle of the 200,000 cattle transported from the Barkly region in 2016 were freighted east to Queensland. “All up we’re investing $492 million of Australia Government ROSI funding on improving Northern territory – nearly half a billion, it is an exciting,” Mr McCormack said. He said the Federal Government had worked with the NT Government to identify corridors in need of funding: “not necessarily national highways and byways, but those secondary roads which are feeder roads, which means such a difference to industries, particularly the cattle industry, getting stock to port and obviously to markets are quicker, sooner, safer,” he said. “That’s what it’s all about—and making sure that tourism routes are also opened up; making sure that Aboriginal communities in the remote Top End are also better connected with the rest of the territory; and making sure that we identify these areas along with industry stakeholders.